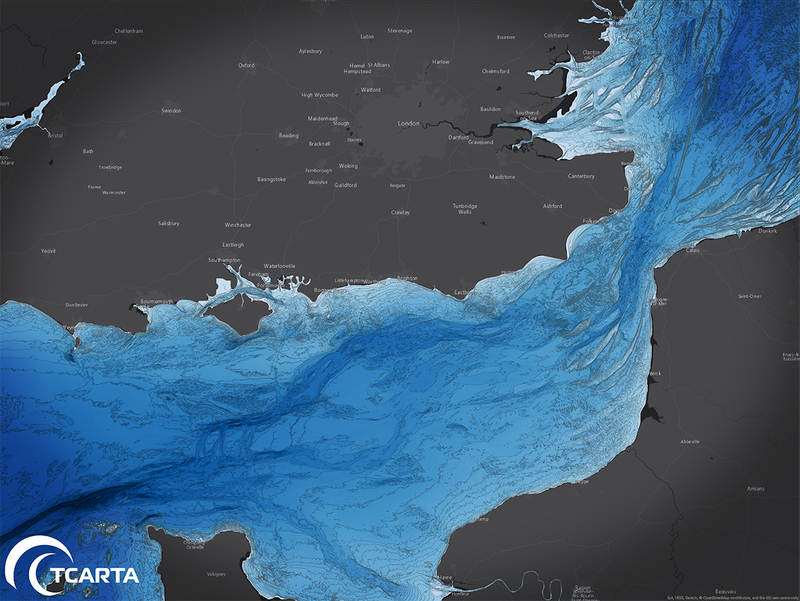 TCarta highlighted the uses of its Global GIS Bathymetry Package, Marine Basemap, and satellite derived bathymetry datasets for safe and profitable operations of maritime vessels in coastal environments at Oceanology International in London during March. The company also demonstrated how its marine geospatial products can be accessed online and downloaded into common GIS and mapping software. Visitors to its stand could also learn about recent applications of the company’s products and services by operators of maritime vessels, including MG3 Survey UK. The marine geoscience survey firm routinely use the products to plan survey lines during the bidding process to ensure its projects are profitable, and also rely on the bathymetric data to keep its vessels operating safely in the near-shore shallow-water environments. 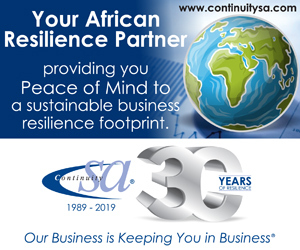 In addition to maritime safety applications, the products and services are used extensively in offshore geologic analysis, pipeline routing, fisheries evaluation, energy project siting, infrastructure development, coastal defence and dredging operations. Both the GIS Bathymetry Package and Marine Basemap are offered as subscription services where the datasets stream directly to the customer’s desktop.